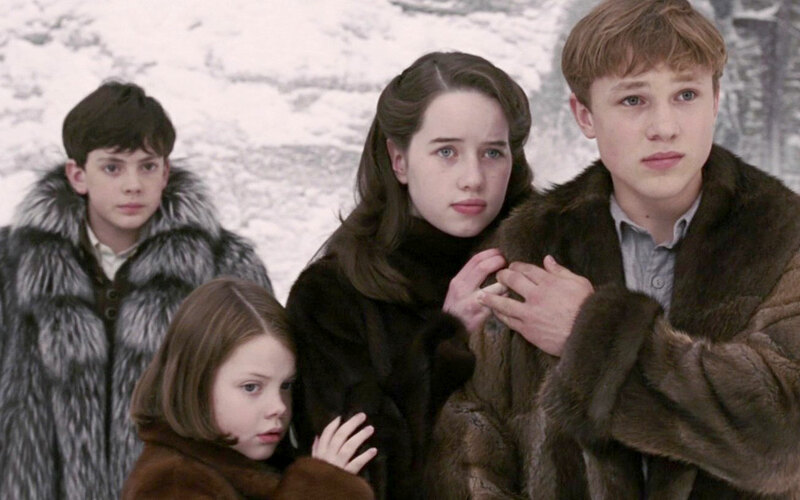 It’s been over a decade since we first saw Lucy, Edmund, Susan, and Peter walk through that magical wardrobe into one of our favorite fantasy lands of all time, Narnia. And while we know how adorable the Pevensie children were back then, we were curious what they’re up to now! Here’s a look. Lucy Pevensie, played by Georgie Henley, then. What she’s up to now: Georgie recently celebrated her 21st birthday! Edmund Pevensie, played by Skandar Keynes, then. 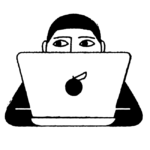 What he’s up to now: After filming the franchise, Skandar attended prestigious Cambridge University in England, studying Arabic, Persian (Farsi), and Middle Eastern History. Susan Pevensie, played by Anna Popplewell, then. What she’s up to now: Anna most recently starred in the CW show Reign as lady-in-waiting Lola. Peter Pevensie, played by William Moseley, then. What he’s up to now: William has several projects coming up including an adaptation of The Little Mermaid. Kids…they grow up so fast (and so gorgeous)!